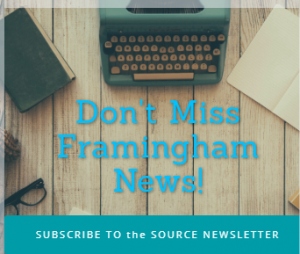 FRAMINGHAM – Framingham High defeated Marshfield High 3-2 in an overtime shootout last night to advance to the finals of the My Hockey Live Tournament at Loring Arena. 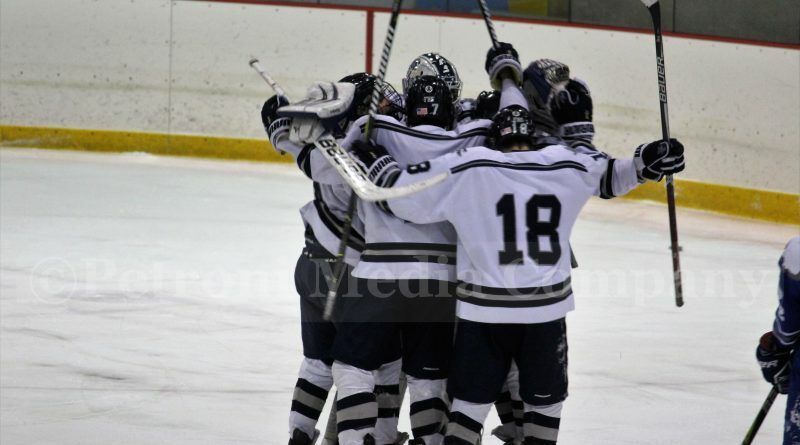 Framingham will battle Xaverian High in the finals at Loring Arena tonight at 7:50. Framingham’s Dylan Carrafiello scored the game-winner in a shootout. The Flyers were down a goal after the first period. Junior PJ Conzo tied the game at 1-1 in the second period. The assist went to junior Nate Nichols. Senior Ryan Innis tied the game at 2-2 in the third period to send the game into overtime. Xaverian defeated St.John’s of Shrewbury to get into the finals in the earlier game last night.